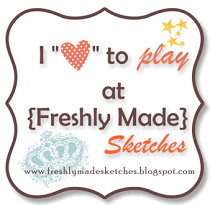 (1) 2-Step Stamping: when you use overlap stamped images using multiple stamps to create one finished image. 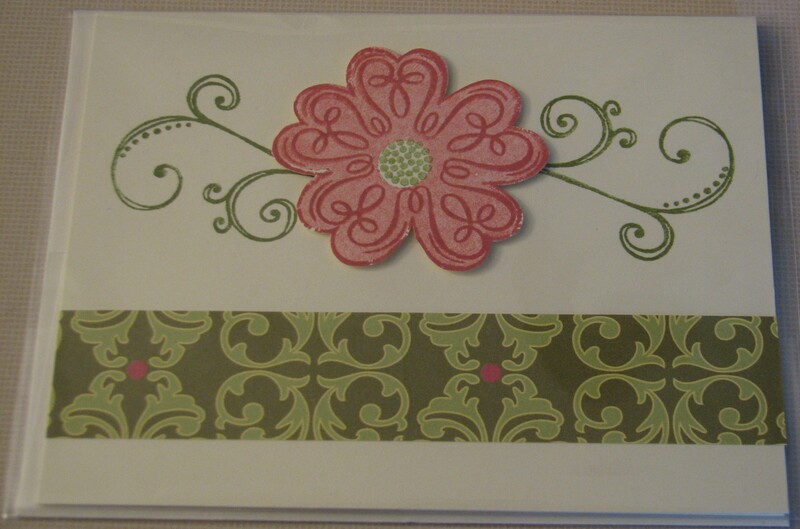 I used 3 different stamps for the flower on this card. (2) Second Generation Stamping: First ink your stamp, then stamp on a piece of scrap paper (this will remove some of the ink), then stamp on your desired paper. This will give your image a softer look/color. I did this for the pink part of the flower above. I used the same color of ink but used the second generation stamping technique for the solid part of the flower, then I stamped the second image on top of it using regular stamping.